Renovating your home requires a great deal of planning and a good bit of money. 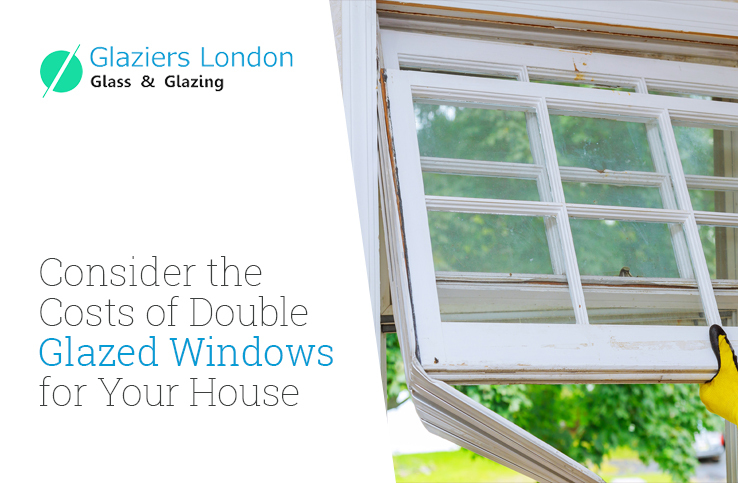 And what if after spending a lump sum amount for window repairing and replacement, you do not get the desired result? It is heart-breaking, isn’t it? To avoid such conditions, you need to set list of important questions to ask your contractor before the replacement project. Read on for some important questions you should ask your contractor to ensure the best results. 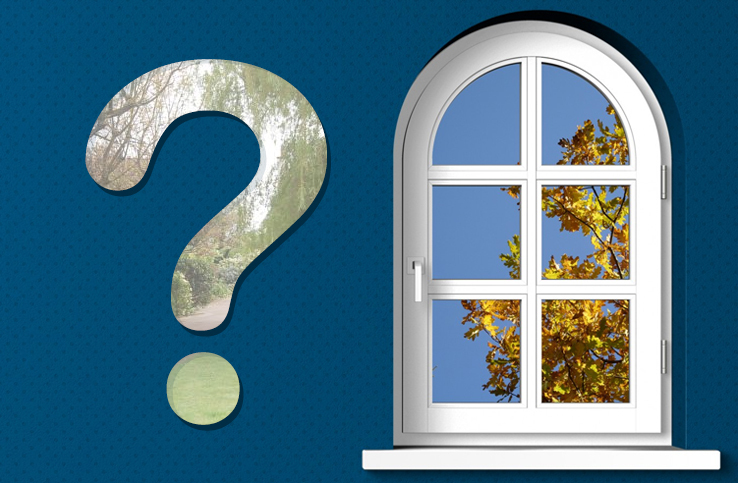 Which is the appropriate type of window for your home? 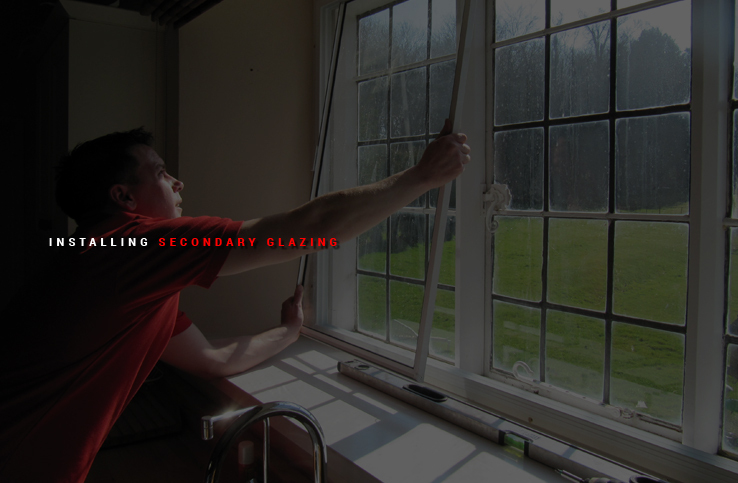 You will find a wide variety of windows at glass repairs company in London. Out of the several types, one will suit your need and interiors of your house. The selection of window depends on your budget, aesthetic plans, energy efficiency motive and other things. 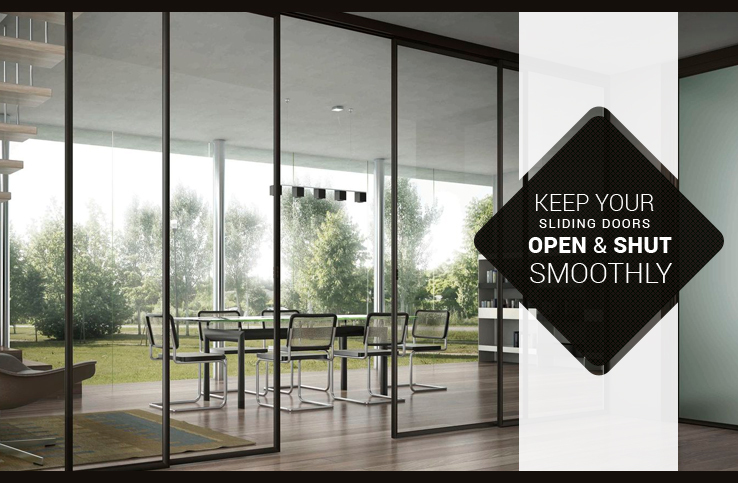 Your contractor is the right person who can suggest you with the most suitable kind of window frames for your home. What is the expected time for the completion of the project? 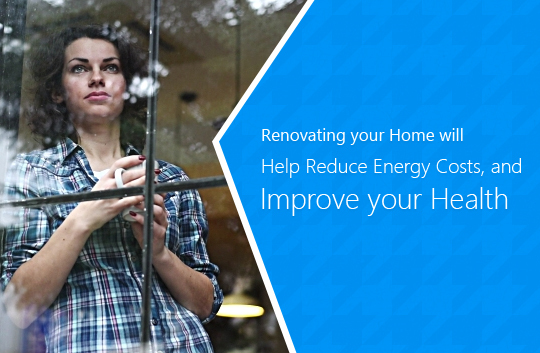 The time period is based on the reason behind replacing or repairing the windows. 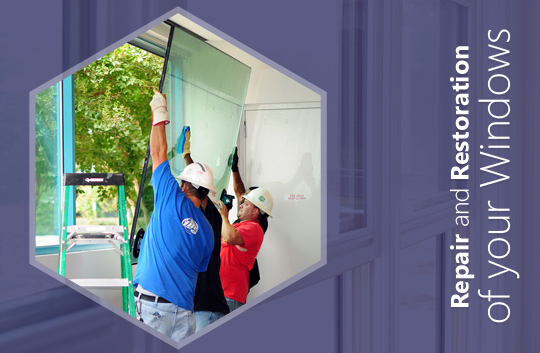 Your contractor will take care of the current situation of the window frames. 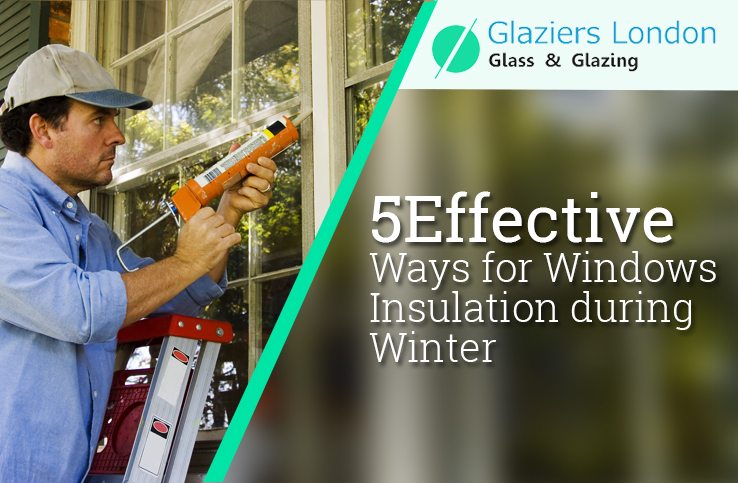 If there is a slight damage on the glass pane of the window, the contractor will just repair the old glass window. 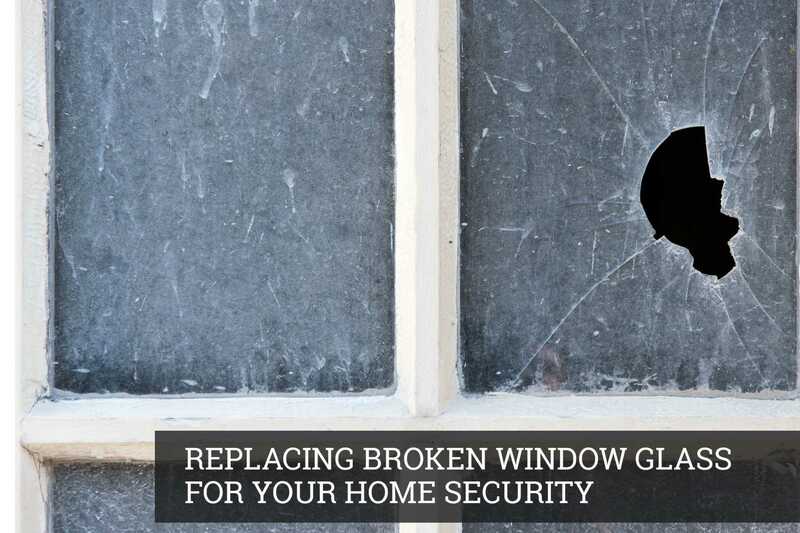 But if the damage is more serious, you need to totally replace the piece with a new window. The latter may take longer. Does the glass company provide a licensed contractor? It is important to be aware of the skills and experience of the contractor. 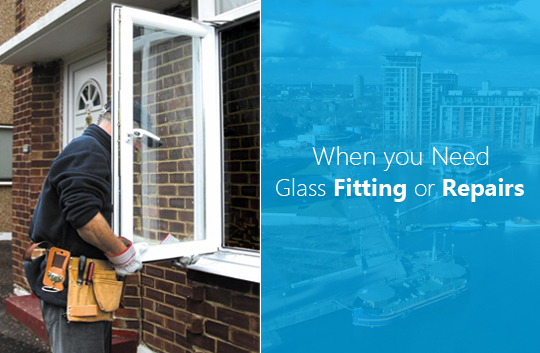 There are several companies which hire unlicensed workers who legally perform glass repairing works. But, a licensed contractor is proof of knowledge, making them the best candidate for the job. So, make sure you choose a licensed worker for your need. What can be done if something goes wrong? It is an important thing to know about. Despite of choosing a qualified contractor, there are chances that you might not get the desired outcome. The newly replaced window may get damaged earlier than expected. 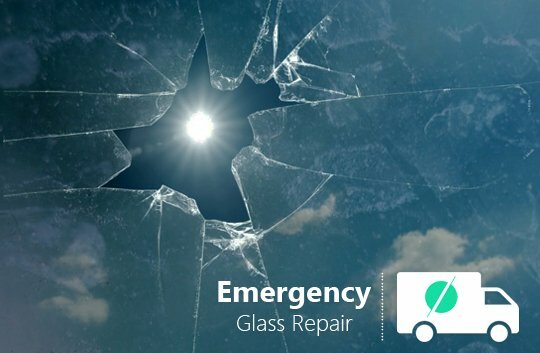 In such cases, you can replace broken glass window with 24/7 emergency service provided by renowned glass companies of London. You should give the go ahead after getting satisfactory answers to your list of questions. Your hard earned money should be invested in a contractor who can assure you desired results.